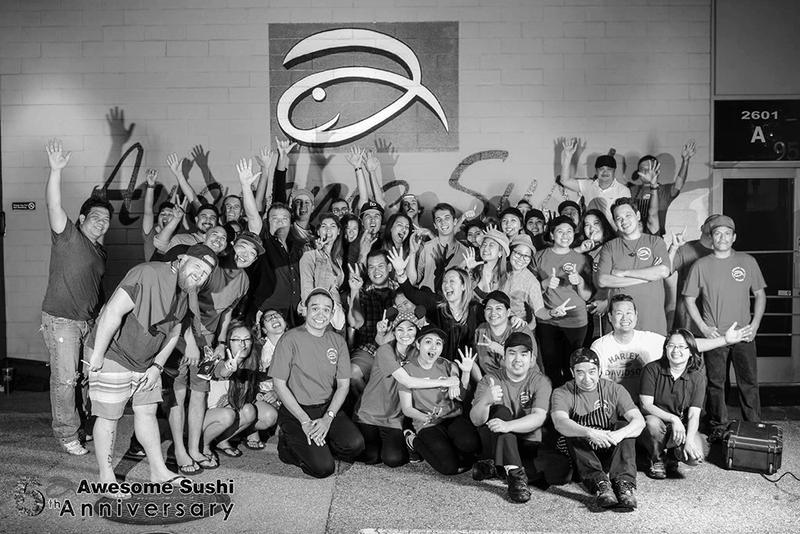 Awesome Sushi | Long Beach CA | COME AND TRY OUT HOW AWESOME WE ARE!!!! From our experienced chefs lead by Chef Pat who graduated from “Le Cordon Bleu” will bring you a freshness flavor of Japanese food blend in with unique cooking technique from around the world. $6 Chef Special Rolls Changing Daily and more! Carrot tempura spicy tuna and imitation crab top with seared tuna sweet and ponzu sauce. 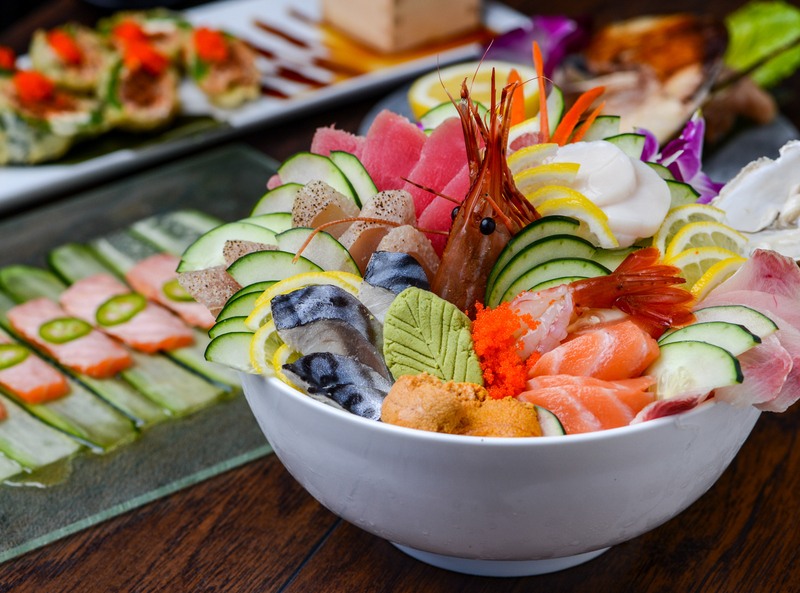 Awesome Sushi is your new favorite in Long Beach. Our fun environment and attentive staffs will impress. The fresh fish and our beers, wines and sake will prove how ‘Awesome’ we really are. We can’t wait to serve you soon.